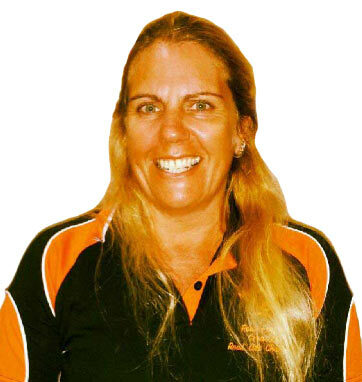 Welcome to the Maryborough Fitness, Health & Bodyworks official website. We aim to provide a safe non threatening environment, where people of all shapes and sizes can exercise in comfort whilst knowing there is professional advice and service on hand at any time. 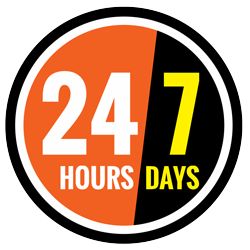 We are also a 24 HourGym! All our trainers are minimum certificate 3 in Fitness. 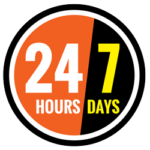 Chris and Tina Black have over 35 years experience in the Health and Fitness Industry. Chris and Tina, both have Certificate 3 in Fitness and are Certificate 4 Personal Trainers, they dedicated their lives to the industry. Before completing his Bachelor Of Health Nursing and becoming a Registered Nurse, Chris was an avid Body Building Competitor winning the Junior Mr Queensland title at just 19 years of age. Further training saw Chris competing in various Titles including the Australasian Title before winning The Sunshine Coast Heavy Weight Competition and the Over all Title as well as Mr Queensland Heavy Weight and Overall Title and placed 4th at The Australian Titles in Sydney in 1998. 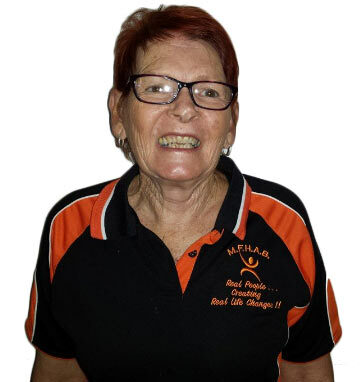 Tina, an avid sports competitor all her life, has been involved in many sports including competitive horse riding receiving high places in Queensland Youth Dressage and Western Events, competing at state level Athletics and Touch football. 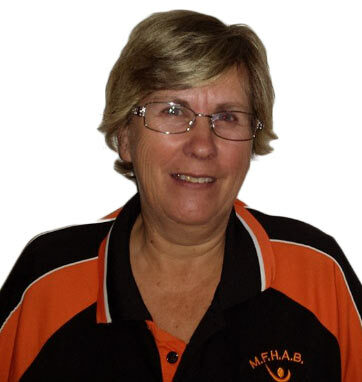 Tina has also enjoyed competitive triathalons, tennis, volleyball, indoor cricket and netball. Chris and Tina love being involved in their children’s sports of Hockey, Soccer and Tennis. Look out for more exciting information on the rest of the team at MFHAB!